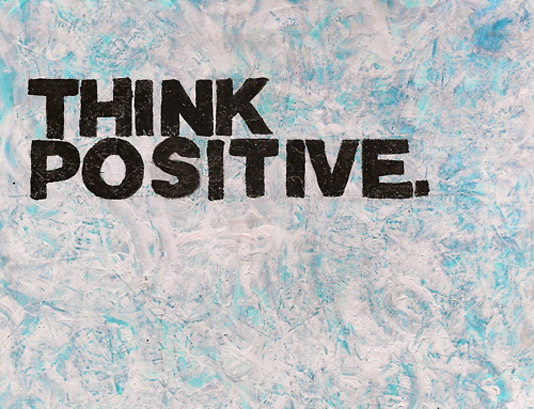 Applicable for me as I have my oral defense on my project tomorrow morning, so the plan: Think Positive! This is always a good one! Good luck with your project. I always try to do that! Good luck! Girl, 21 years old an a bit of a nerd. My name is Arlette and I love books and here on the blog I will definately review a lot of my favourites. Besides books I like to write (I'll post some drabbles now and then) and of course to spend time with friends and family. Always trying to live life to the fullest! Thank you for visiting, comments are always much appreciated and I hope to see you back soon!